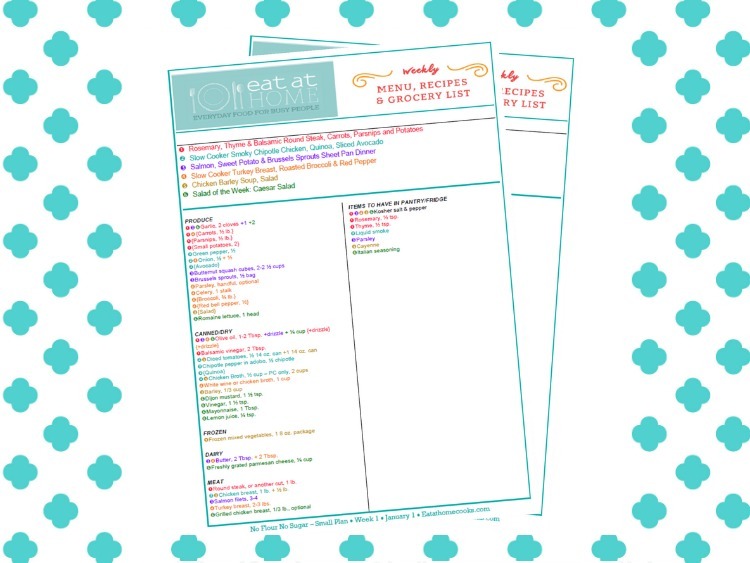 Eat at Home Menu Planning will help you get dinner on the table every night for your family. 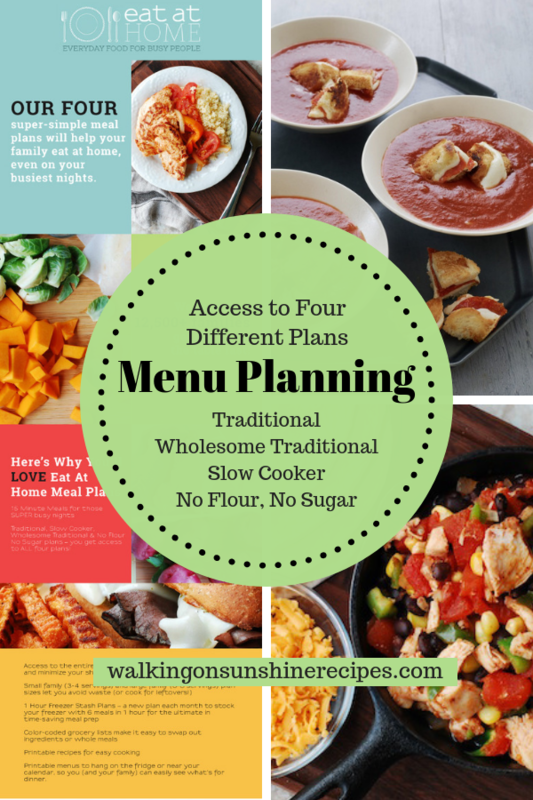 Let’s talk Menu Planning today and how easy this program makes it for us. 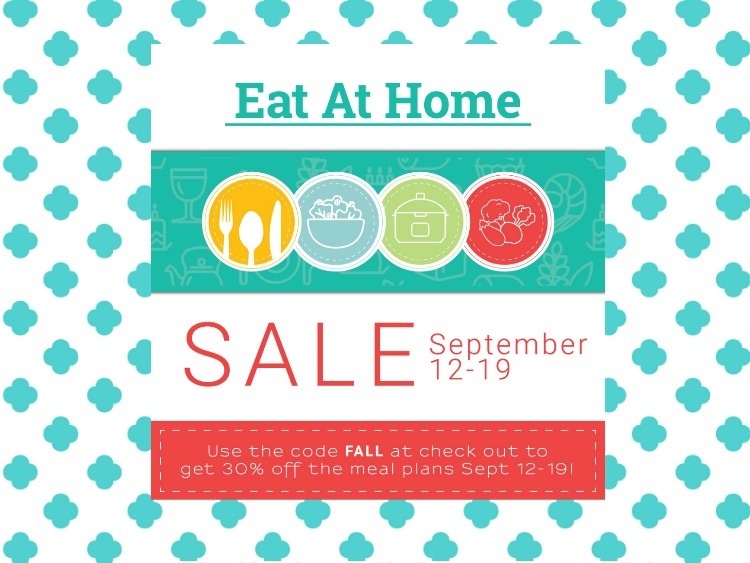 I am SO excited to see that the Eat at Home Menu Plans are on sale this week! If you’ve been struggling with getting dinner on the table for your family, this is the plan for YOU! 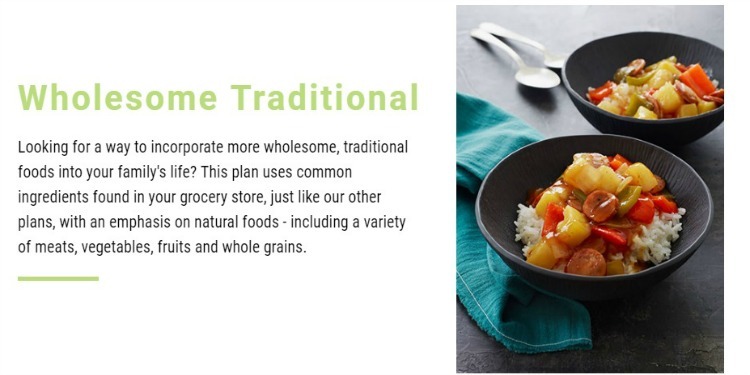 The Eat at Home Menu Planning does all the work for you. 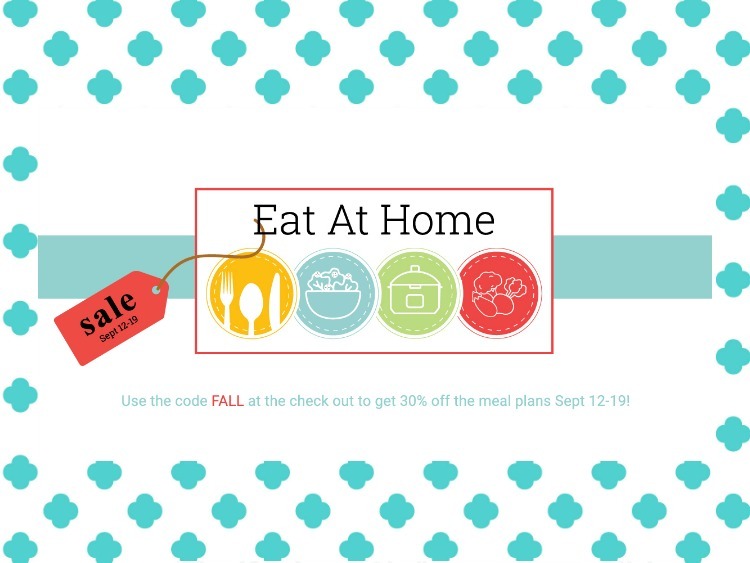 Use the code FALL to save 30% today at checkout when you sign up for their plan (either the monthly plan, the quarterly plan, or the yearly plan), It’s only a few dollars per week and you get four different menu plans for every week . 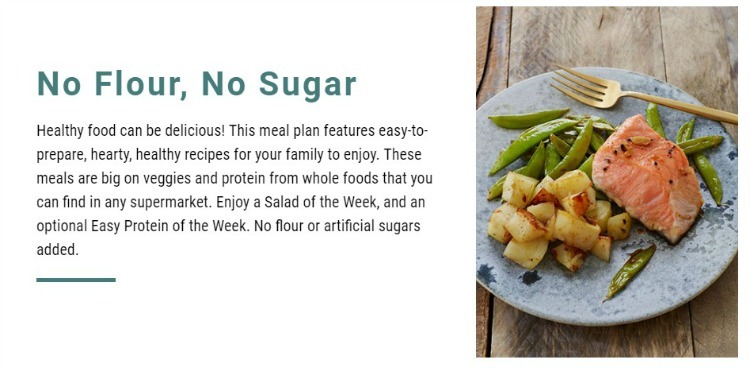 Pay as little as $1.13 per week ~ I promise this will change dinnertime in your home! Using these meal plans is the best way to make dinner simple and easy. Choose your plan – you get access to four different plan types! 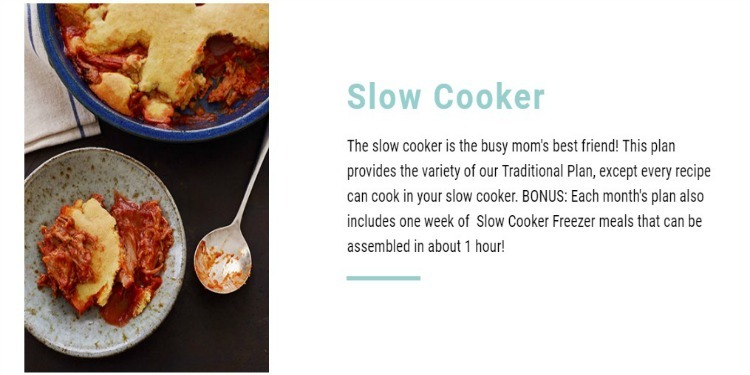 Make dinner – you get slow cooker, instant pot, 15-minute recipes and more! 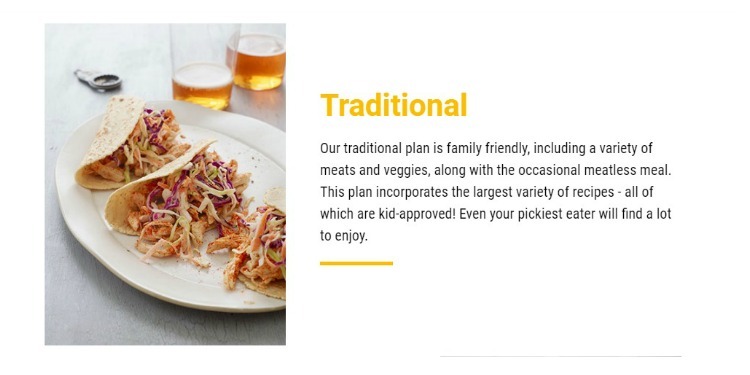 With this sale, the annual plan is so inexpensive if it saves your family from eating out just once or twice, you’ll have paid for the plan. Anything on top of that is money in your pocket. Use the code FALL to save 30% today!